Update 2: Mario & Luigi: Dream Team also price-matched at Amazon. 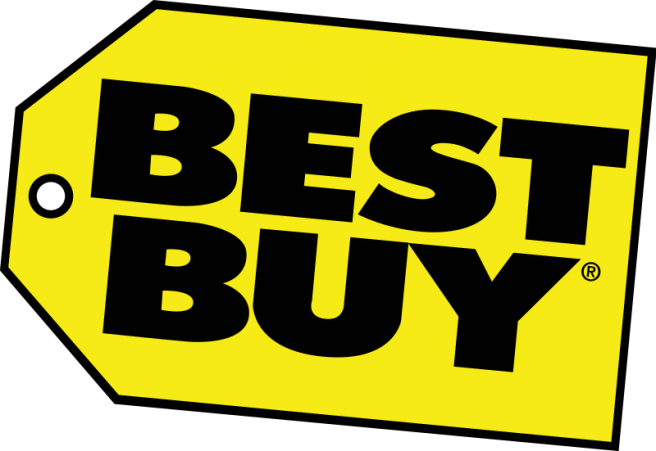 Starting today, Best Buy is holding a “Holiday Kickoff” sale. Quite a few items are on sale, though some are already unavailable for shipping. Highlights include Paper Mario: Sticker Star for $8 (in-store only), Batman: Arkham City for $15, LEGO Batman 2: DC Super Heroes Wii U for $20, Mario & Luigi: Dream Team for $25, and the Pokemon 3DS XL systems for $170 (in-store only). You can find the full lineup of deals here.